Michael is a senior lecturer who has been with the University of Newcastle since 1995. 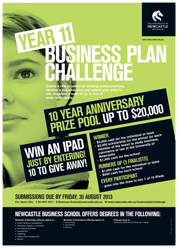 Prior to that Michael spent 13 years as a manager in large Chartered Accounting firms in both Perth and Newcastle. Michael is an award winning lecturer whose teaching interests include financial accounting and corporate governance with a specialisation in taxation studies. He has a 1st Class Honours degree in Commerce and completed his PHD on the role of corporate governance in limiting agency conflict. Michael has presented his corporate governance research internationally and has regularly contributed to academic journals as well as local and national media. Michael also consults to the private sector and has advised Federal parliamentarians. Corporate Governance with particular focus on its potential impact on such management misconduct as corporate fraud, inadequate disclosure etc. © 2018 Accounting and Finance Association of Australia and New Zealand We investigate the role of internal corporate governance in limiting opportunities for ASX company ¿insiders¿ to extract abnormal returns from trading ¿own shares¿. We show that stronger governance translates into more restrictive insider trading policies and, while not resulting in lower insider purchase volumes, values or profits, it does reduce insider selling profitability. Firm size and increasing trading policy restrictiveness is associated with reduced insider purchase profitability while insider sale profitability is reduced by aggregate governance, trading restrictions and increasing trading policy restrictiveness. We conclude that internal firm governance constrains insider sales but not purchases, providing contrarian trading signals. 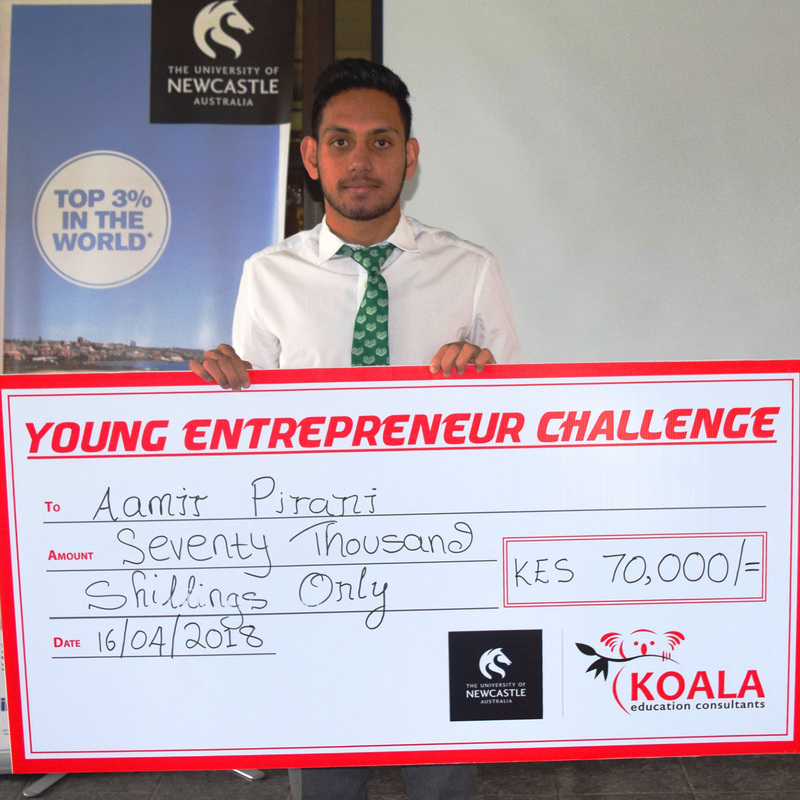 A mobile app to enable farmers in rural Kenya to advertise and sell any daily surplus crops has won the 2018 Nairobi Young Entrepreneur Challenge, hosted by the Newcastle Business School.